That was the last episode of punk rock radio show We All Fall Down. I inherited the show from my good friend Marielle. Ive been a host of We All Fall Down for almost 3 years now and I think Im ready for the change. It all started with a change of time slot and then I decided to change the name of the show. I think I came up with a name which reflects my personality and my background. 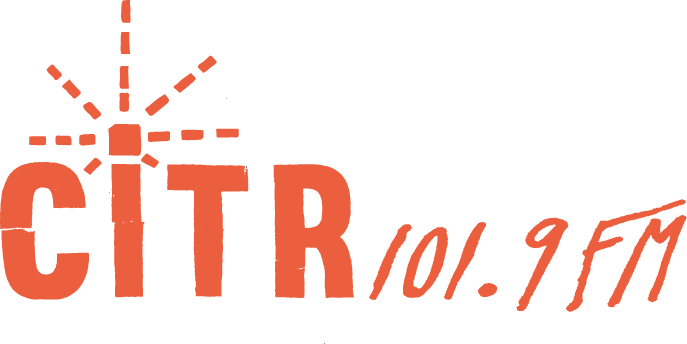 So the new show is called Rocket From Russia and the new timeslot is 10-11am on Thursdays on CiTR 101.9 fm and citr.ca. But it wont affect all the podcast listeners. I will still have all the new (and old) episodes available here. Id like to thank my friend Marielle who gave me a chance to host my own radioshow and made my dream come true! Thanks for all support, knowledge and fun I got from you! Marielle is the best! Much love! This episode was build around the interview with Mille Petrozza of Kreator. My friend Manos and I interviewed Mille last week, before their set at the Rickshaw. We discussed Kreators new album Phantom Antichrist, Milles favorite punk bands and his love for John Sinclair. In the end of the show Marielle called in and we said goodbye to We All Fall Down. 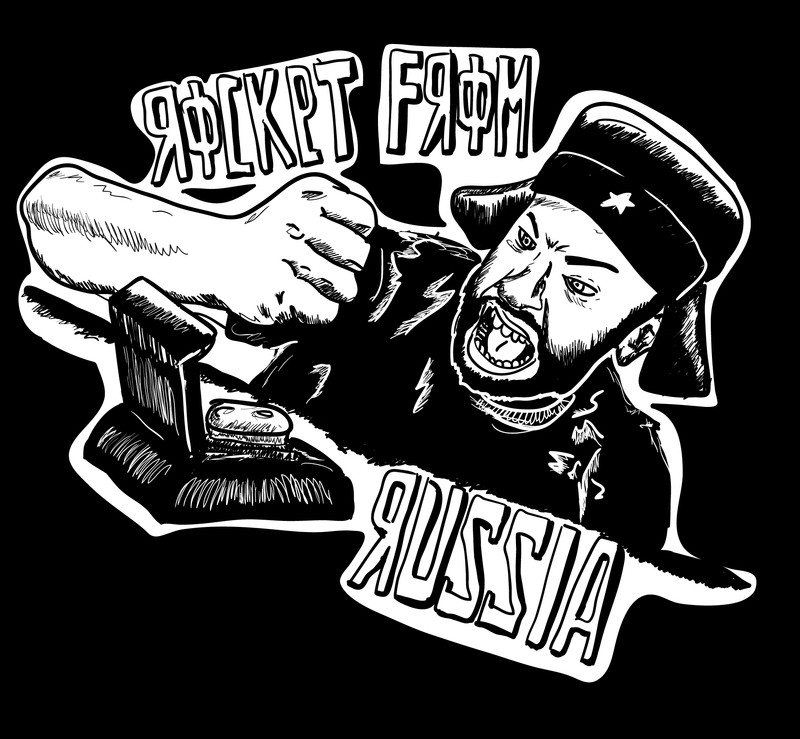 Well, stay tuned for the first episode of Rocket From Russia. And thank you for your support!